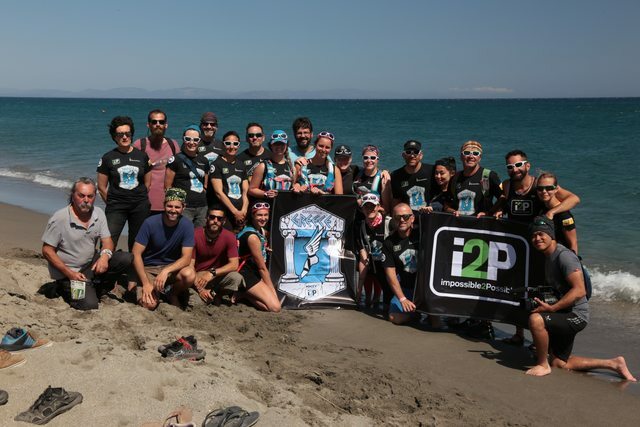 Every i2P Youth Expedition is made up of a dedicated team of volunteers- here is our team including the Education, Film, Logistics team, and of course the Youth Ambassadors! SO much happens behind the scenes! Thank you!! !